A manifesto has been adopted by the Medinea members in order to bring them together towards a common vision. Since 2008, the Festival d’Aix-en-Provence has acknowledged the necessity of engaging in a cultural policy enabling a fertile intercultural dialogue between Mediterranean countries. Since 2010, the Festival has hosted the Mediterranean Youth Orchestra (MYO), bringing together around a hundred young musicians from the Mediterranean region each year since 1984. In 2014, on the initiative of the Festival d’Aix, the MYO partner-institutions founded a network, Medinea, which is active in 18 countries of the Mediterranean basin and made up of festivals, cultural centres, music forums, and higher education institutions. 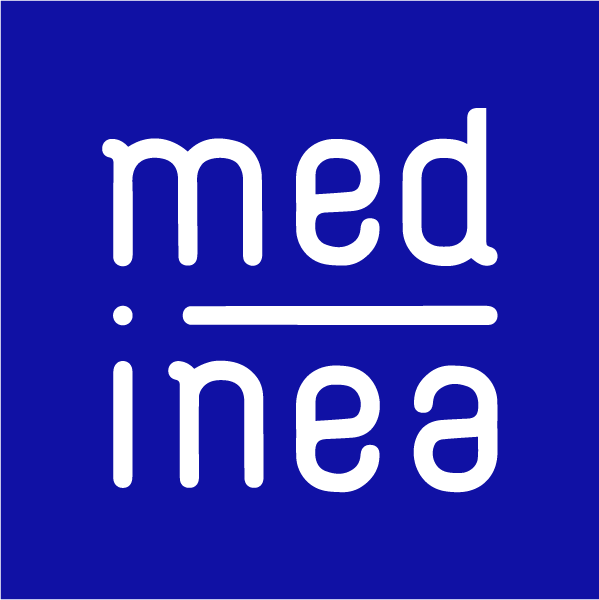 Today, the Medinea members intend to collaborate to extend the network activities additionally to the festival season in Aix, in the Mediterranean basin. Bearing in mind the complex challenges that the Euro-Mediterranean region is currently facing, Medinea members acknowledge that we are at a turning point in time which clearly demands strengthening intercultural dialogue and creating the right environment for a peaceful coexistence. It is necessary and urgent to promote cultural diversity, intercultural creations, living together in peace, mobility in the Mediterranean, principles of reciprocity, and equal opportunities between cultures, between countries, and between women and men. Music has the incredible capacity to move beyond linguistic, social, political, and cultural barriers. It plays a key role in intercultural communication as it is a remarkable medium for exchange and dialogue between different cultures. Mediterranean music heritage has been shaped over the centuries thanks to permanent interaction and re-appropriation of various artistic traditions, demonstrating richness and diversity which must be made known, highlighted, and renewed. Heritage and creation mutually enlighten each other. Transmitting this music heritage to young artists, audiences, and future generations, enables a better understanding of cultures present in a place, and may bring citizens closer to each other and strengthen links between them. Collaboration between cultural institutions of the Mediterranean basin is fundamental for the development, mobility, and transfer of knowledge and skills. Intercultural dialogue requires better mobility of individuals. To encourage circulation of artistic expression, ideas, artists, and professionals in the Euro-Mediterranean zone. To promote a better knowledge and dissemination of diverse expressions of Mediterranean music heritage to young artists, professionals, and audiences. To support professional integration of young Mediterranean artists. To develop the community of young artists linked to the Medinea network in order to increase opportunities for professional encounters and transfer of skills. To strengthen conditions necessary for the development of creative processes in the Euro-Mediterranean zone. To reinforce collaboration with educational institutions in the Mediterranean region leading to more effective links between musical creation and higher education. To establish Medinea as a label that promotes all the values and convictions of this manifesto.